Our reliance on industrial agriculture has resulted in a food supply riddled with hidden environmental, economic, and health care costs and beset by rising food prices. With only a handful of corporations responsible for the lion’s share of the food on our supermarket shelves, we are incredibly vulnerable to supply chain disruption. Producing food in the neighborhood makes people healthier, alleviates poverty, creates jobs, and makes cities safer and more beautiful. 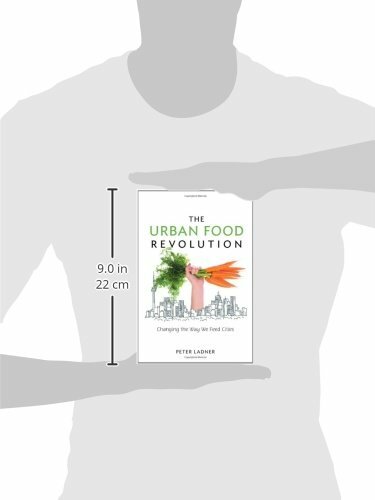 The Urban Food Revolution is an essential resource for somebody who has lost confidence in the global industrial food system and wants practical advice on how to enroll in the local food revolution. Peter Ladner has served two terms as a Vancouver City Councilor. 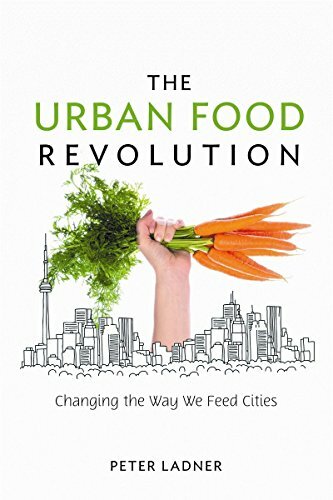 With more than thirty-five years of journalistic experience, he’s a frequent speaker on community issues and has a special interest in the intersection of food policy and city planning.